Grab your free preview of Graham Walmsley’s Cthulhu Dark here. The two-page preview accompanies the Kickstarter for the lightweight and terrifying Cthulhu game. Walmsley is known for his mystery and Cthulhu titles. 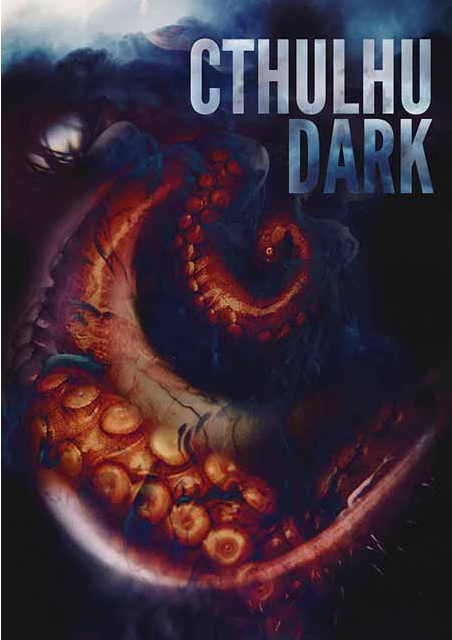 His best-selling title over on DriveThruRPG is Stealing Cthulhu while his second is a book that describes how we can change our gaming style for the better. Play Unsafe scored 10/10 in a Mr Jack RPG.net review. The game puts the focus on bleak horror, those times when mankind is simply hopeless and there’s nothing to but cower. This is designed to be Lovecraft at its most intense. There are four settings, each with their own scenario, in the book; London 1851, Arkham 1692, Jaiwo 2017 and Mumai 2037. Yup, that last one is India in a cyberpunk future. The Kickstarter campaign is asking for a just £6,000 and with 21 days on the clock (at the time of writing) has over £26,000 tucked away in the bank. The first reward tier is a pledge of £15. 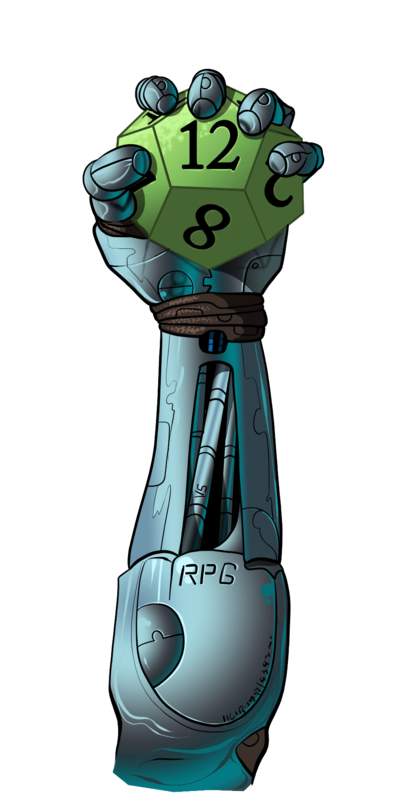 This gets you a PDF of the finished game plus the preview of Cthulhu Dark Zero. Step up to £24 and you’ll get a Season Pass which means as Walmsley completes more soulless horror he’ll send them straight to you. You’re a hardback sort of person? £32 and you’ll secure the book too. Oops. You are right! Fixed. Thanks for this! I think the numbers got swapped around, by the way: the Kickstarter has raised over £27,000 and it was originally asking for £6,000. 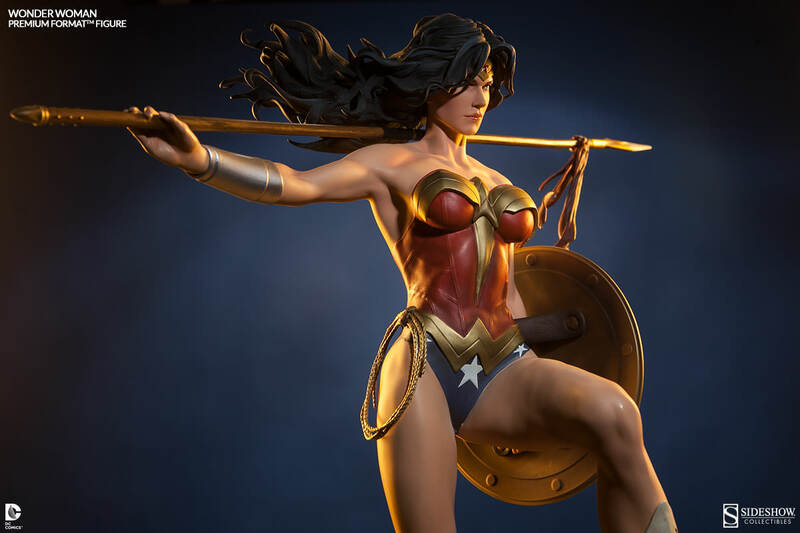 Geek Stuff Win a $450 Wonder Woman collectible statue! Geek Stuff Behold! 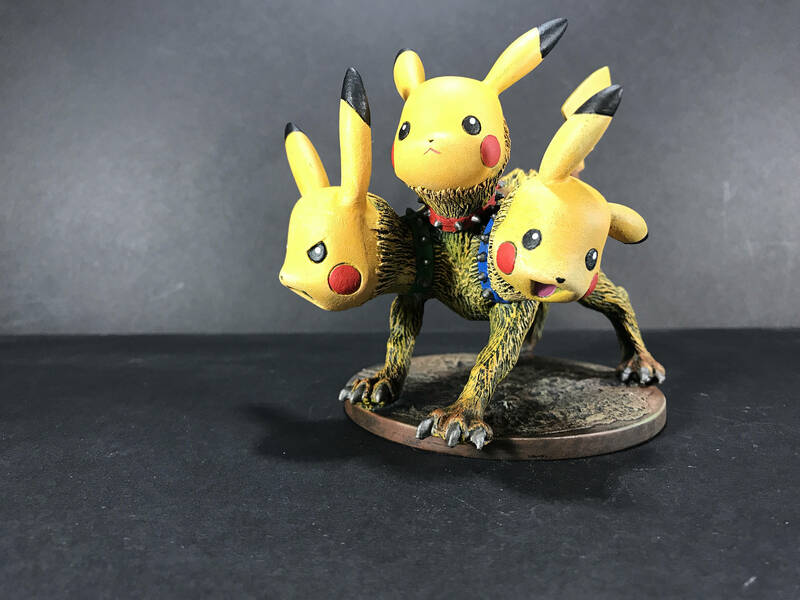 A Pikachu Cerberus!